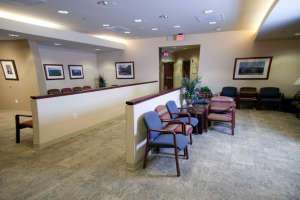 If you’ve been suffering from chronic joint pain and conservative treatments are not providing sufficient relief, you may need to consider reconstructive surgery or joint replacement surgery to address the underlying condition. 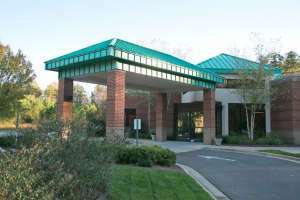 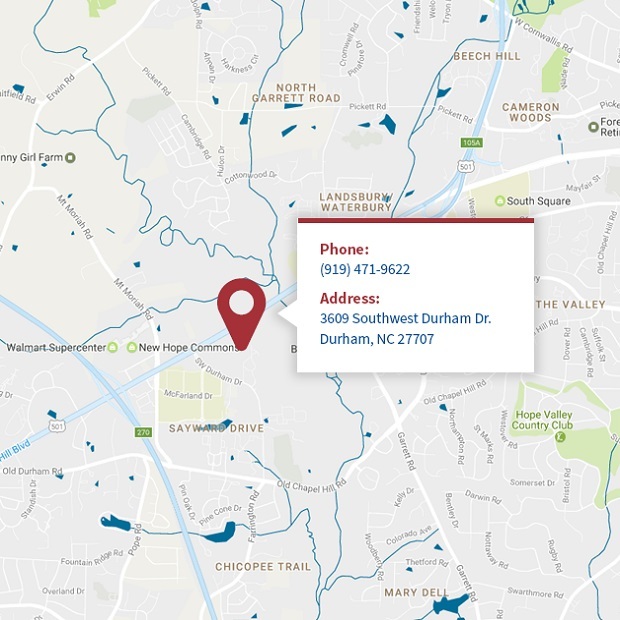 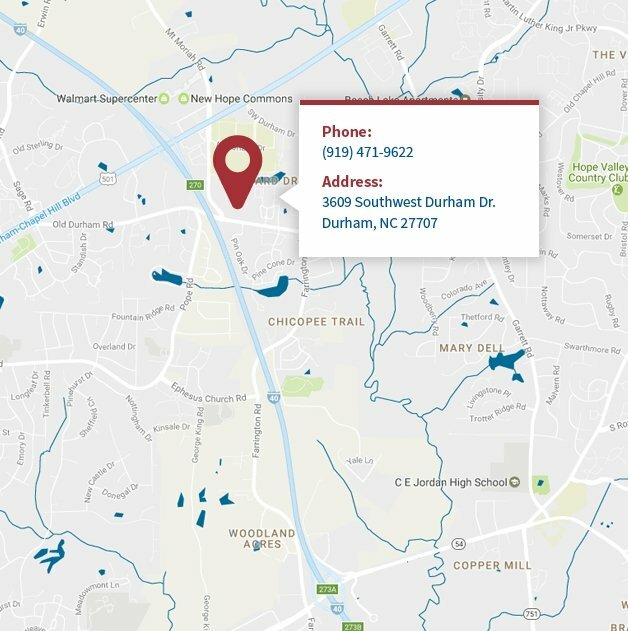 For residents of Durham and all surrounding areas, North Carolina Orthopaedic Clinic is the place you can turn to for the dedicated treatment and care you deserve. 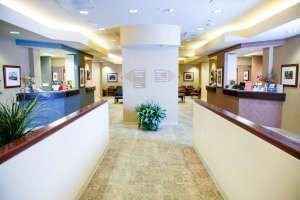 Our team of board-certified orthopedic surgeons includes specialists in hip, knee, shoulder, ankle, elbow, and finger joint surgery, and we are intent on helping you find joint pain relief so you can enjoy a better quality of life. 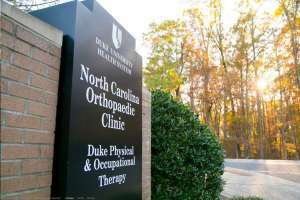 To get the best treatment and care for your joint pain, contact North Carolina Orthopaedic Clinic in Durham today and schedule your personal consultation with one of our orthopedic surgeons. 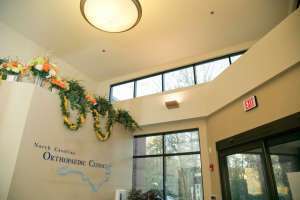 The community-oriented specialists provide a personal touch at our state-of-the-art facility while delivering the treatment you need with the care you deserve. 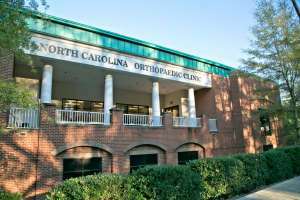 North Carolina Orthopaedic Clinic is proud to serve Raleigh, Durham, Cary, Chapel Hill, Apex, Morrisville, Clayton, Wake Forest, Holly Springs, Fuquay-Varina, Garner, Greensboro, Hillsborough, Mebane, and surrounding areas.